Please let me wish you a merry Christmas and a very happy new year. I hope the year 2010 will be a year of good health and success for all of you. Do you have problems watching the video? Right-click on the link below and choose ‘Save link as’, or ‘Save target as’ to download the clip. Don’t forget Sardar Ji on our Useful Drills page. how many days to reach the summit (this last page)? 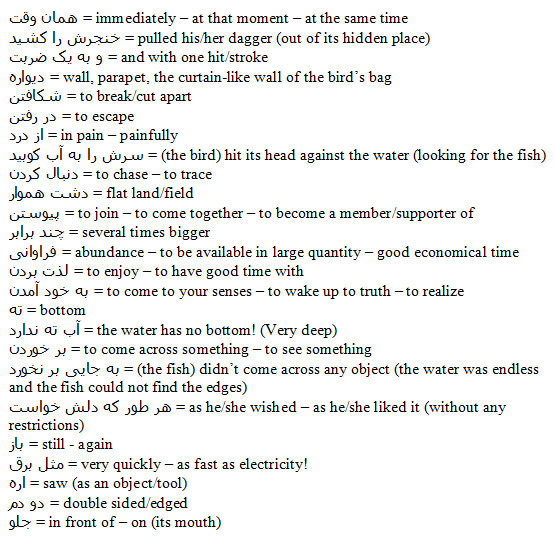 Thank you Mr.Hassan for explaining the language so deeply. 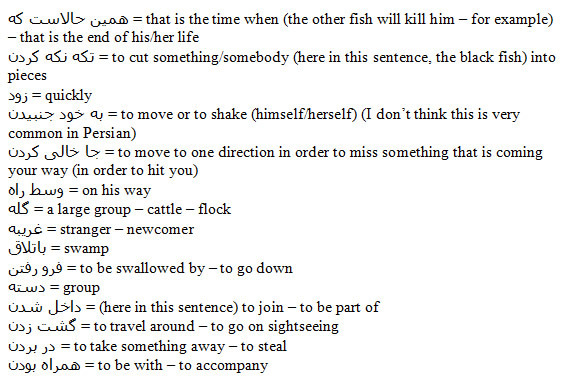 Thank You So much for this Website Hassan, It helped me aloooooot.. Forget about the people who are commenting bad stuff .. Sorry, can you not post my question? Don’t know where is the respected Admin now? Very good work, I know the last lesson was from 2009-2010. Any will to continue publishing new lessons?